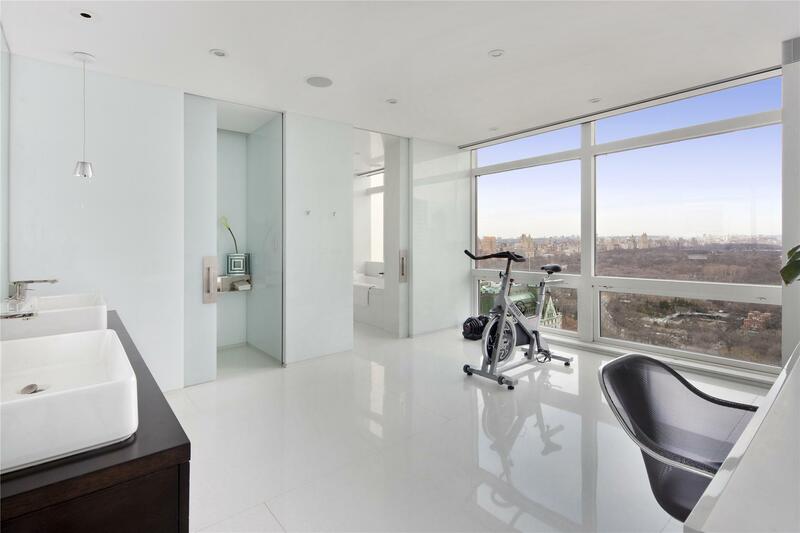 A masterpiece of sophisticated style and livable design, sits on the premier corner of Trump Tower affording a magnificent residence with truly spectacular views of Central Park and the City from this world class location. 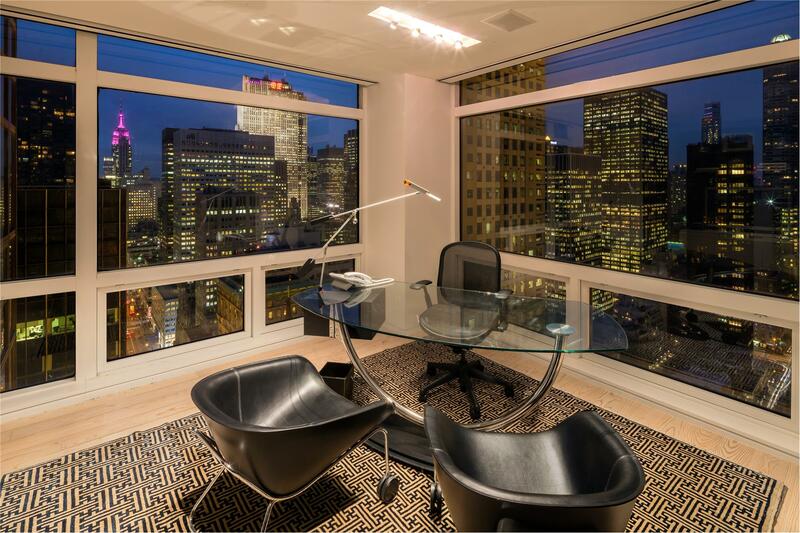 This 3,700 square feet loft like apartment which is the result of a seamless, well executed combination of 10 rooms into 7, offers a dramatic living and entertaining area, floor to ceiling windows(1 of only 2 apartments in the building as owner has replaced over 40 windows), open chef's kitchen, wet bar area facing the park, oversized laundry room and a separate corner office/den with an LCD panel privacy glass, all with sweeping exposures north to Central Park, west and south to the City displaying many of New York's most iconic landmarks, such as the top of the glorious Crown Building and the Empire State Building, as your views. 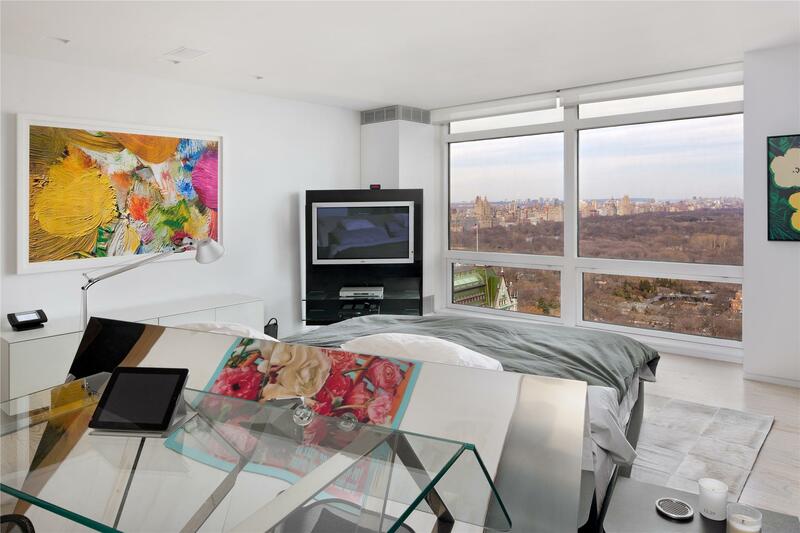 The grand master bedroom suite, which includes a Master bath the size of most people's bedroom with heated Bisazza marble floors overlooking Central Park and includes room-size customized "His & Her's" closets and a separate powder room in the dressing room. On the other wing of the houses, which can be accessed separately, contain two beautiful X-Large corner bedrooms and two baths with a separate kitchen for this area. 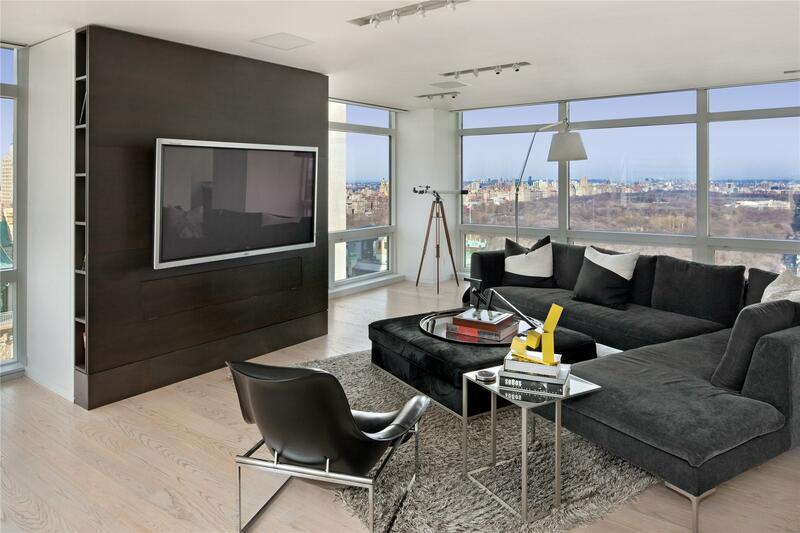 A Crestron smart home and finger scan security system completes this dream apartment. 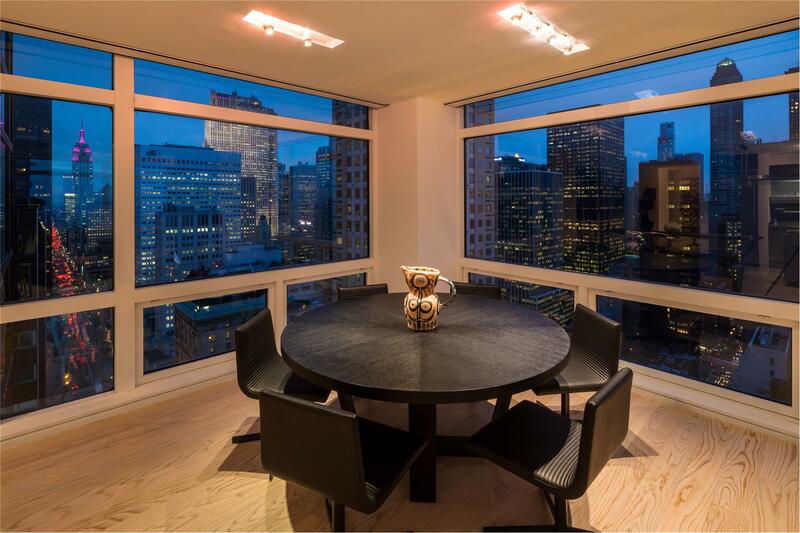 This is a trophy apartment and is irreplaceable. Located in the world famous Trump Tower on 721 Fifth Avenue, the landmarkSkyscraper is one of the most recognizable and greatest residential skyscrapers in the world. It sits between East 56th and East 57th Streets; Trump Tower takes its space among some of Manhattan's most exclusive neighbors on Fifth Avenue, including The Plaza Hotel, Bergdorf Goodman, Tiffany's, Louis Vuitton, and The Gucci flagship store which occupies the buildings retail space.